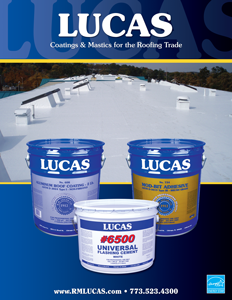 Lucas asphalt coatings offer the most economical coating solution for low sloped asphalt and modified bitumen roofs. We offer both water and solvent-based formulas in both fibered and non-fibered versions. 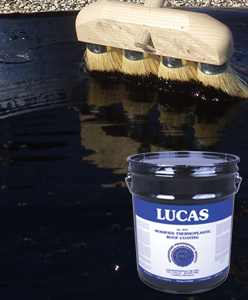 In addition, we manufacture rubber modified asphalt and coal tar based products that provide higher performance in certain applications.